Having kids means taking care of them in the best possible way and always providing them with the things they need. 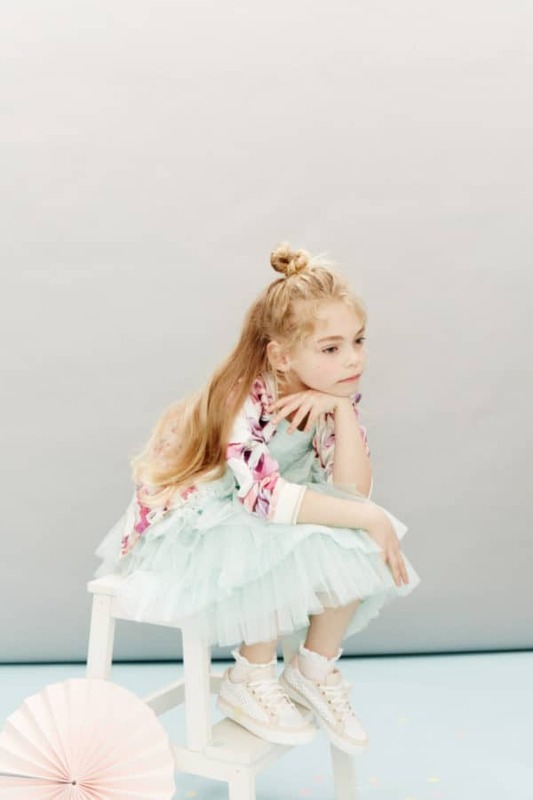 Choosing clothes for them can be really fun cause the kids outfits are so adorable and always making a statement. 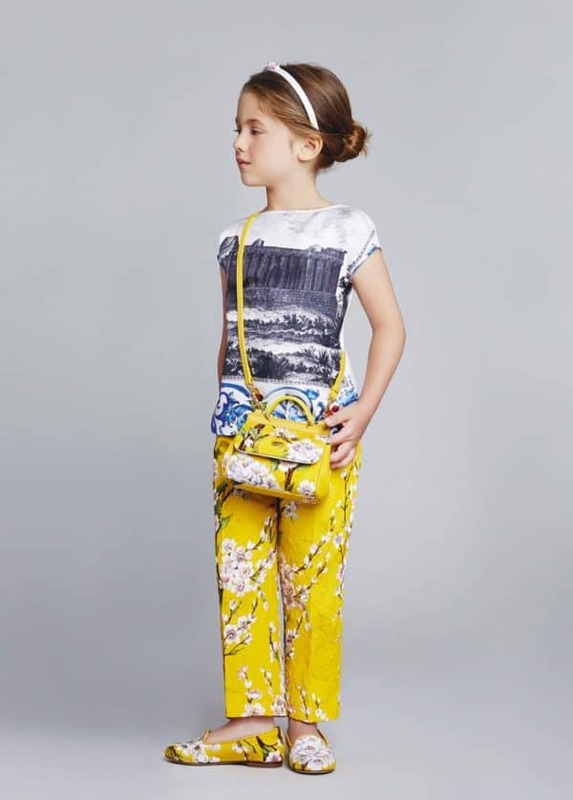 How many times have you walked down the streets and you have noticed some eye-catching fashionable combinations that kids simply rock? I guess a lot! 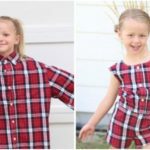 If you have girl or girls this article will grab your attention and will inspire you to dress your little ones in some outstanding ways. 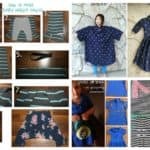 Scroll down through the photos and see the Adorable Outfits For Little Girls That Are Perfect For This Spring. 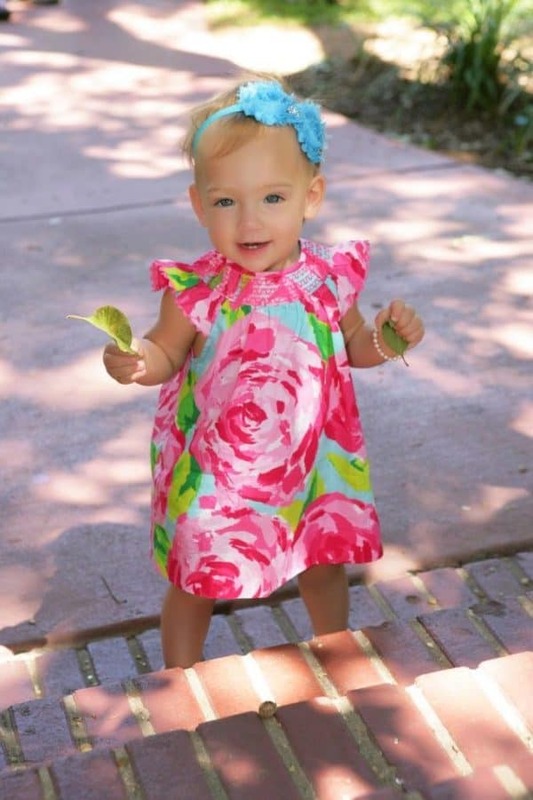 These outfit combination will make your baby girl look stylish and fashionable, and you may want to find matching outfits for you too! Spring is a lively season with the nature waking up, so our outfits should have a positive vibe and be super colorful. Check out the ideas that I have gathered for you and see whether they will match your taste. 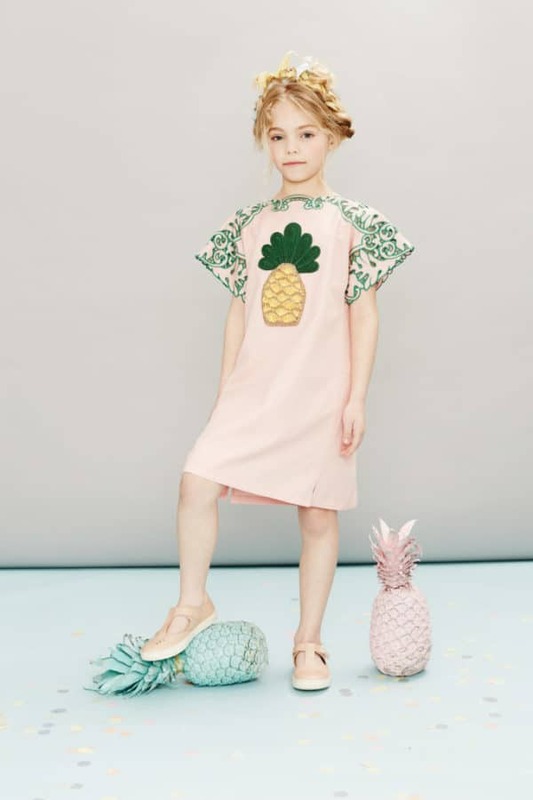 The floral motifs are really trendy during the spring season as the trees bloom, so you may want to get your girls some clothing pieces with lots of flowers on them. The monochromatic dress is really stylish and sophisticated, so if you are looking for a dress for a special occasion then this should be your pick. Leggings are really comfortable and your girls are going to love them for sure. They will get them through spring with ease, just pair them with a t-shirt and they are ready to go. Did someone say that little girls aren’t allowed to wear the famous little black dress? Yes, it’s a dark color for kids but you can buy one black dress and let your girl be a sophisticated lady every once in a while! Sister always want to be dressed in the same way and they may cry if their sister is dressed in a different way from the other one. 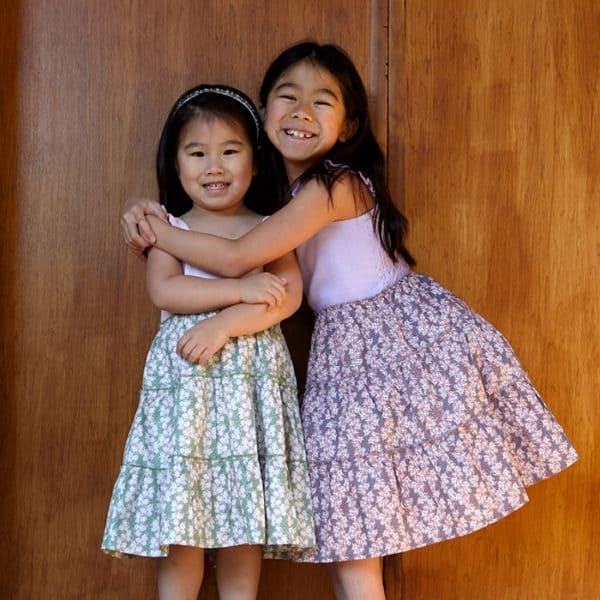 So, buying matching dresses for your two girls is a really smart idea that you won’t regret. The striped dresses will look fabulous on them this spring, so don’t have second thought about them! Aren’t all of these ideas truly gorgeous? 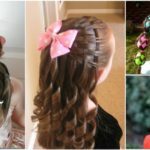 I hope that we have inspired you for some really fashionable choices and that your girls are going to love their spring outfits!